How technology has empowered the consumers to be the producers and what?that means for traditional mainstream media. David Brewer was launch managing editor of BBC News Online and of CNN.com?International EMEA and CNN Arabic as well as the launch consultant for Al Jazeera English. Brewer started his professional life as a journalist working in print, radio, TV and online. Brewer focuses on the workflows and content offerings, in particular creating converged/integrated newsrooms and workflows delivering multiplatform content to whatever devices the target audience turns to in order to consume news and information. 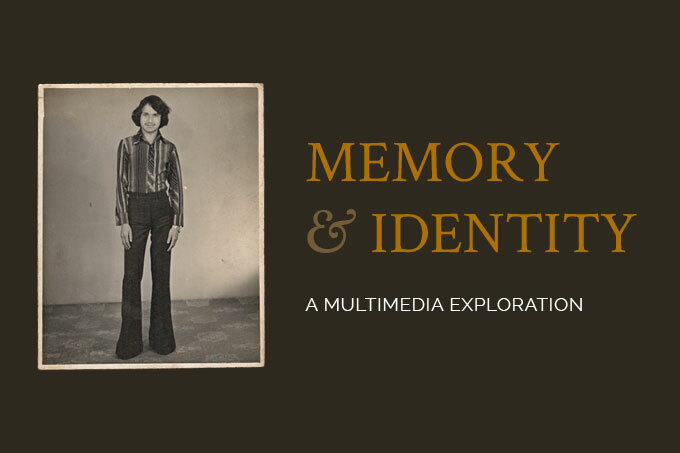 This 4-day workshop on curating is designed for the photographers in Asian countries who are interested in curating and want to be engaged in the process of curation. The workshop will help the participants to understand the basic steps of curating, from generating ideas to implementation. Process includes how to design an exhibition, how to install it and how to create a space for the audience to interact with body of work. 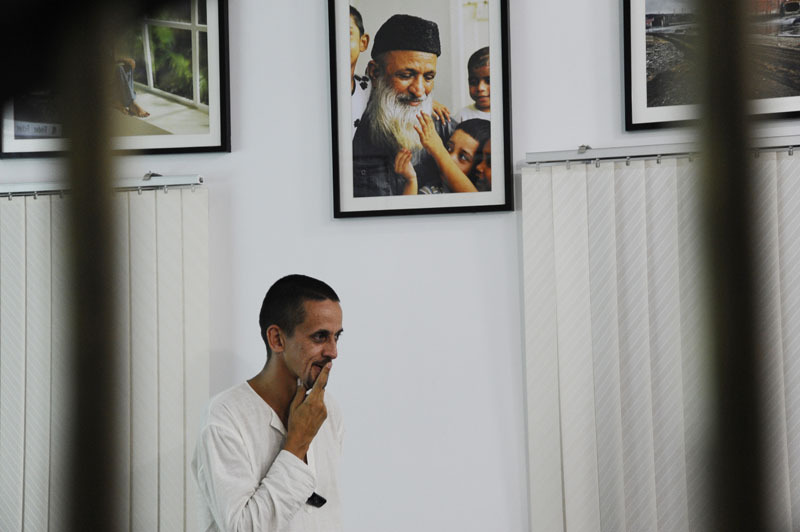 Workshop facilitator Jody Haines/ curator of Brisbane powerhouse start working with each participant in February 2nd, right after the 1st?week of Chobimela, international festival of photography in Dhaka. Jody will share her work process. Along with lectures the participants will be given assignments to curate a body of work as a sketch. Timing-?Workshop will meet everyday from 10.30 am to 5 pm- but participants should be prepared to put in longer hours. Logistics-?The fee is?excluding the cost of accommodation, food, Visa fee and all kind of logistics. The students should carry his/her digital camera and Laptop on his own. Eligible– We will give more priority to young (under 30) students from Asia. Letter– A short letter explaining why you are interested in this workshop. 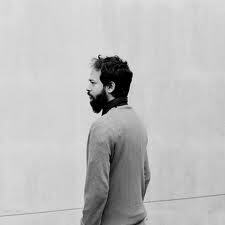 Jody Haines is a Curator of Photography from Australia with over 10 years of curatorial practice.? ?She has been the curator at Brisbane Powerhouse, one of Australia?s leading Multi Arts institutions, for the past 6 years. During this time she has developed a solid program of documentary based photography delivering over 90 photographic exhibitions ranging from International to local artists.? ?Jody?s main passion is for storytelling and providing a platform for the community to gain a glimpse and an understanding of the world we share. ?Hollywood Three-Act Structure from a Writer?s/Director?s Perspective?. This workshop is being jointly organised by British Council and DRIK India. 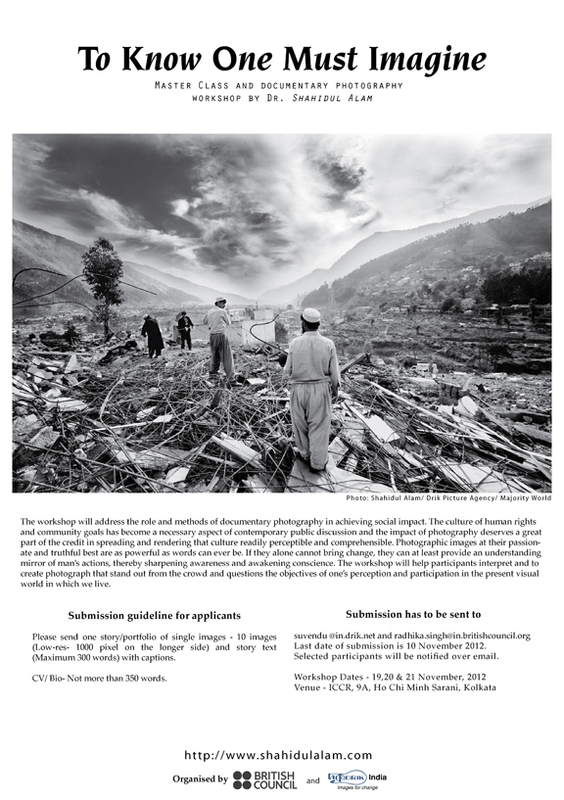 The workshop will address the role and methods of documentary photography in achieving social impact. The culture of human rights and community goals has become a necessary aspect of contemporary public discussion and the impact of photography deserves a great part of the credit in spreading and rendering that culture readily perceptible and comprehensible. Photographic images at their passionate and truthful best are as powerful as words can ever be. If they alone cannot bring change, they can at least provide an understanding mirror of man?s actions, thereby sharpening awareness and awakening conscience. The workshop will help participants interpret and to create photograph that stand out from the crowd and questions the objectives of one?s perception and participation in the present visual world in which we live. 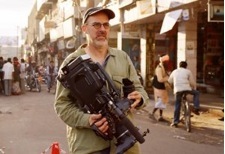 Pathshala and Drik are pleased to announce that Barry Braverman, the?acclaimed Cinematographer and HD Video Producer will be leading a 16-day?workshop from March 16th to April 6th, 2012. 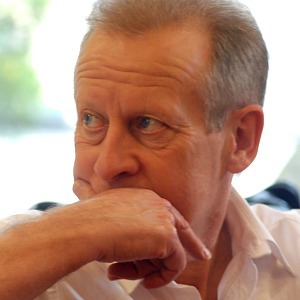 A veteran director of photography and digital media consultant expert with more than thirty years experience, Barry has also worked on National Geographic specials and programmes for Discovery and the ABC. 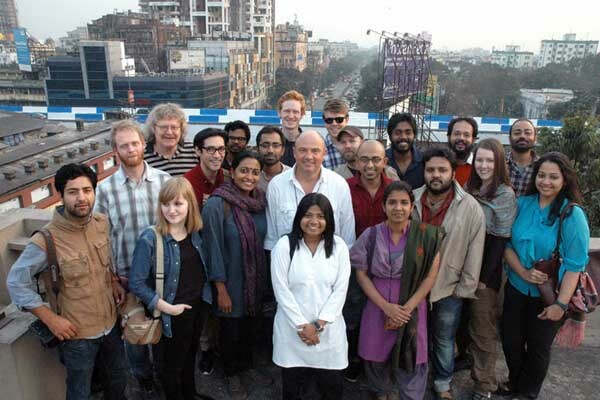 A frequent collaborator of director Wes Anderson, Braverman photographed the original TrailerforBottleRocket (1992) and contributed to other productions including TheDarjeelingLimited (2007). Braverman hosts the Video Shooter website and blog?and offers frequent camera training workshops and classes at locations throughout the U.S. and the world. ?Professional HD Film-making with Barry Braverman? welcomes both the experienced and the young in the film-making world to an intensive training on the professional processes and aspects of HD film-making. The programme will be hosted by Pathshala: South Asian Media Academy in partnership with Drik and Culturepot Global. Over the course of this three-week workshop you will be fully immersed in the art and craft of video storytelling. Utilizing the latest Panasonic professional cameras you will explore the discipline of effective image capture, learn proper camera operation and control, and understand how to frame, compose and create compelling close ups. You will understand and apply the workshop mantra to exclude! exclude! exclude! as you explore such techniques as soft focus, three-dimensional lighting, and choice of lens focal length, to most effectively convey your intended story. The workshop?s many exercises are designed to build confidence and enthusiasm for?developing your filmmaking skill set. Covering setups and genres from dialogue scenes to green screen, you will gain proficiency in the total process from script to screen. Storyboarding, effective pitching techniques, and overall story development, will be key components of your training, and because we are concerned with the total filmmaker the workshop will also cover the rudiments of editing with Apple Final Cut Pro (or Adobe Premiere) as each participant will produce a five minute production. 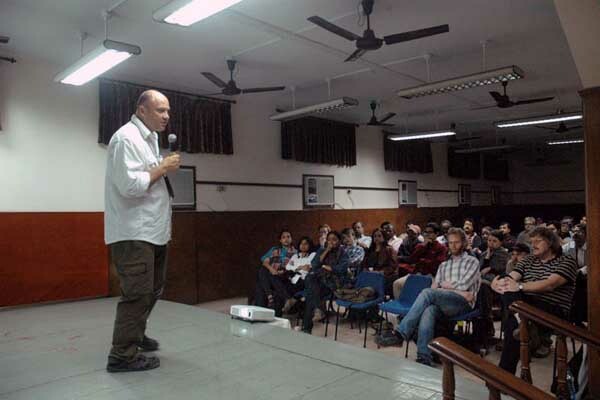 At the close of the course, a public screening of films produced during the workshop will be hosted by Pathshala: South Asian Media Academy.